Dennis Hopper dies at age 74. Not a music star maybe but Easy Rider is near enough! 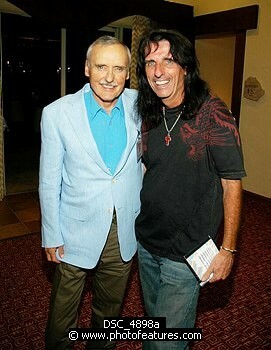 This was Dennis in 2005 at Alice Cooper's Golf Tournament in Scottsdale. Dennis was also a great photographer, check out his photo on the cover of the Ike & Tina Turner classic River Deep Album.